The pasta everyone can enjoy. Make simple gatherings with family and friends a celebration! We didn’t set out to make the perfect sourdough culture. But after 25 years of giving it our best, we ended up with the best. Here is the sourdough pasta you can share with everyone! 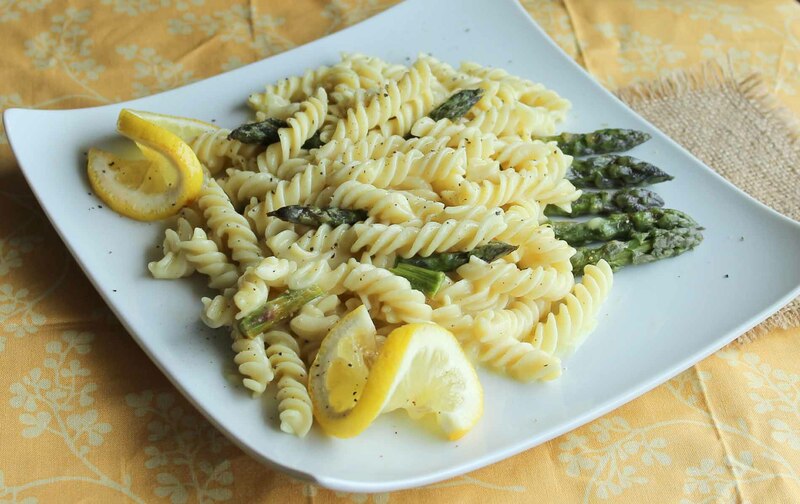 Pasta Fermentata is a delicious, easy-to-digest, and highly nutritious alternative to regular wheat pasta. Our sourdough pasta is traditional in that we take inspiration from the age-old practice of fermentation to make sourdough bread. 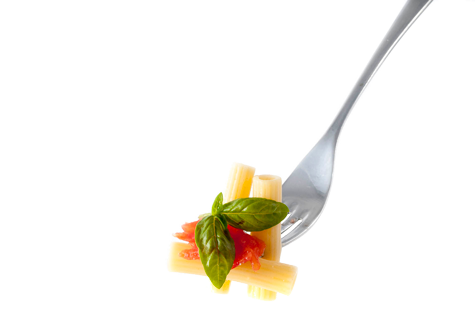 Our innovative fermented pasta is the first of its kind to be commercially available worldwide. 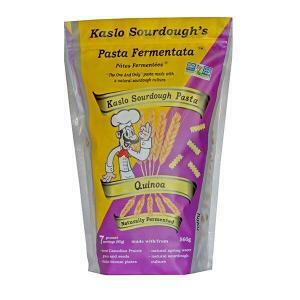 Gather your family and friends and enjoy the healthy goodness of Pasta Fermentata. "Share a healthy meal with your friends and loved ones." Everything we put into our sourdough pasta dough is high quality. Our Kaslo-made pastas use only the finest ingredients sourced from local farmers all over Canada. 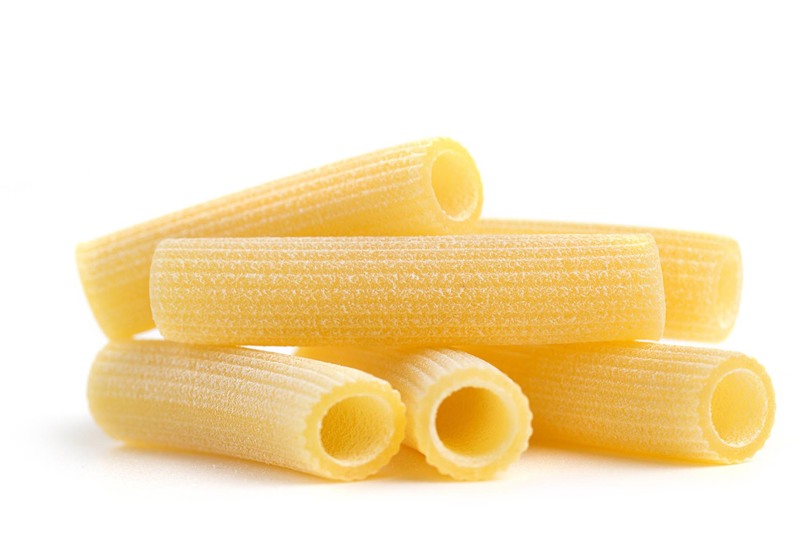 We offer 12 flour combinations and 6 pasta shapes. All varieties are naturally fermented and made with only the finest Canadian Prairie grains and seeds. 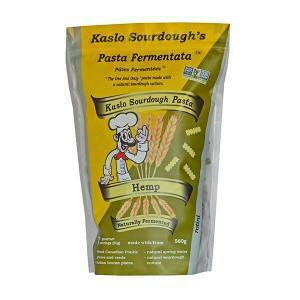 They also offer health benefits courtesy of the natural sourdough culture that we also use for our Kaslo Sourdough breads. Impress your family and friends with an artisanal pasta dish that will have them asking for seconds (and thirds!). Learn how we make fermented pastas that are healthier and tastier than your standard grocery-store pasta. 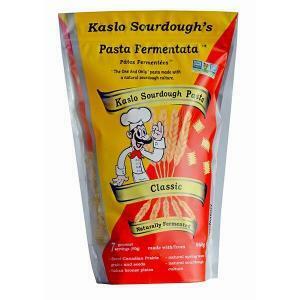 If you have yet to taste our fermented pasta, now’s the time to do it! Try our powerhouse hemp, nutty quinoa, or our traditional the Classic. We just know that you’ll love them! Our twelve flavours of traditional sourdough pasta make for delicious recipes. 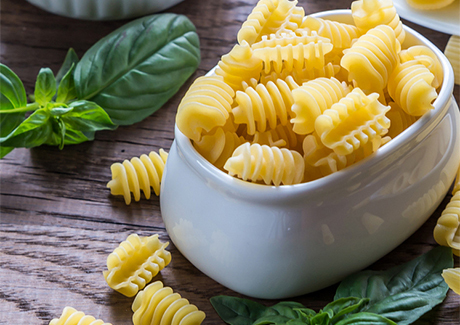 Pasta lovers, you don’t want to miss this! We love to experiment with sourdough pasta recipes and discover new combinations that tease the taste buds. 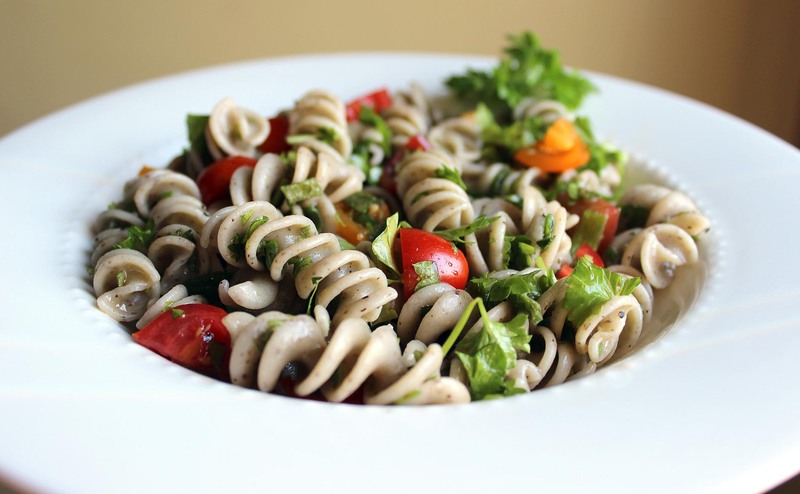 Our friends in the industry, chefs, health nutritionists, and dieticians who share their “secret” cooking tips — all featuring Pasta Fermentata. 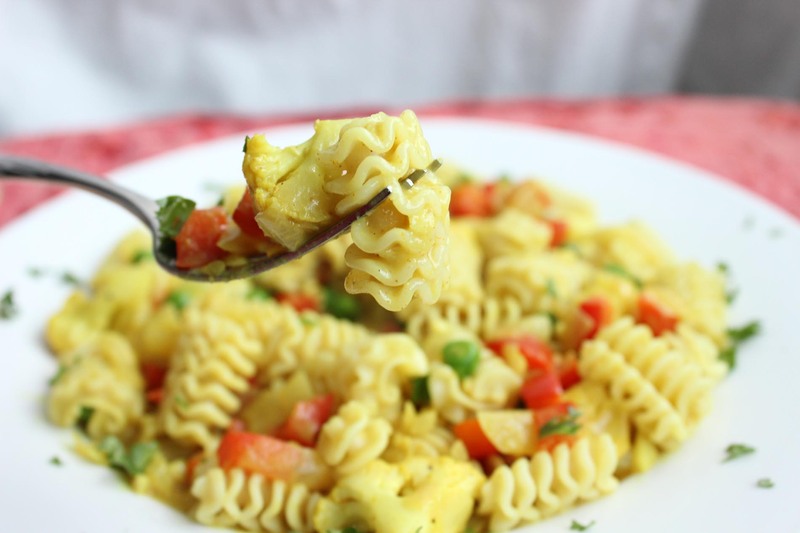 Whether you want to use sourdough pasta for comfort food like mac and cheese or a more involved twist on chicken curry noodle soup to impress your mom, you’ll be licking flavour off your lips and fingertips. Shake out that apron, take out the chopping board, and get your spatula ready. Your next specialty dish could be a few clicks away. Browse our recipes today. We are the makers of Past Fermentata, the world’s first sourdough pasta.